The benefits of choosing a 529 vs an Individual Retirement Account (IRA) for your child’s college saving plan are many. 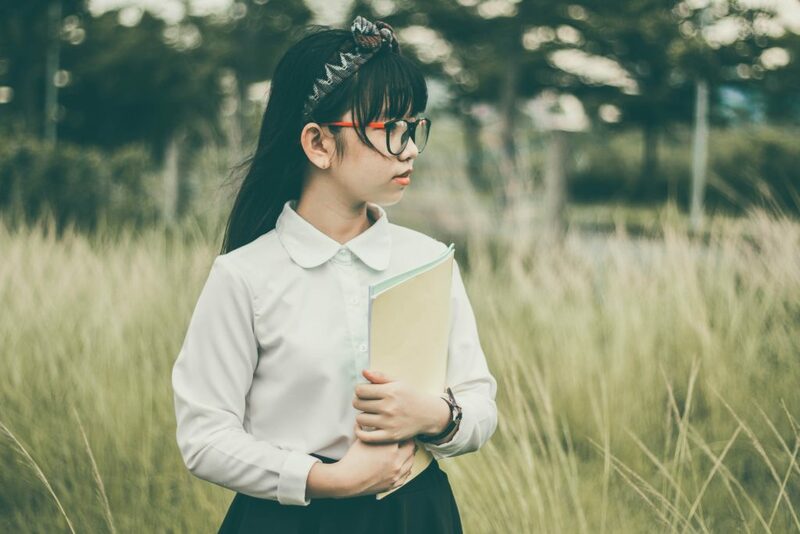 This guide explores both options to help you see why a 529 plan is the best option for your financial needs and their future education. 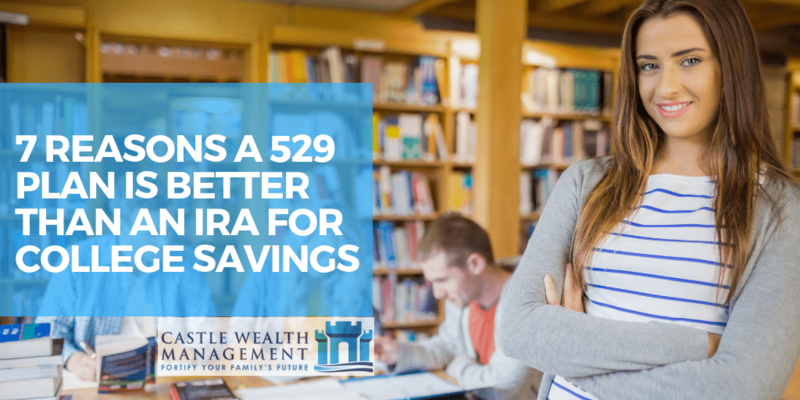 If you worry about saving enough money to send your child to their dream school and still being able to afford a comfortable retirement, you’ll want to carefully consider the pros and cons of a 529 vs an IRA savings plan. To get to the head of this class, this guide will help you learn more about what a 529 plan is and why an IRA should only be a last resort when it comes to paying for college. Since many people aren’t as familiar with 529 plans as they are with IRAs, let’s go over those first. Then, you’ll learn seven reasons why a 529 plan is the ideal tool for college savings. A 529 plan, or qualified tuition plan, is a tax-advantaged savings plan designed to encourage saving for education costs. Prepaid tuition plans, which allow account holders to buy credits or units at participating colleges or universities for their beneficiary’s future tuition[*]. College savings plans, which let account holders open an investment account to save and earn money on behalf of the beneficiary for qualified education expenses or tuition. Before January 2018, 529 plan assets could only be used to pay expenses related to college and university attendance. But thanks to The Tax Cuts and Jobs Act of 2017, college savings plans have now been extended to help pay for elementary and high school expenses for public, private, and religious schools too. Since prepaid tuition plans are less popular, let’s discuss why so many people use 529 college savings plans. The average total contribution to a 529 plan is between $100,000 and $400,000. Most people like to make contributions under the limit of the annual gift-tax exclusion, which is $15,000 in 2018. And if you’re married, you can jointly contribute up to $30,000 per year, per child, under this stipulation. #2. You can use assets from a 529 throughout your child’s life. With the new expansion, you can now withdraw up to $10,000 per year from your 529 plan to help pay for your children’s elementary and high school qualifying educational expenses. #3. You can change beneficiaries at any time. If your child decides college isn’t right for them or don’t use all of your 529 savings, you can change the beneficiary of a 529 plan so any family member of the original beneficiary (such as their siblings) may receive the funds. #4. If your child earns a scholarship, you can withdraw up to the amount of the scholarship penalty-free. Instead of paying taxes or penalties on this withdrawal, scholarships are an exemption to the rule. #5. You may qualify for a state income tax deduction. 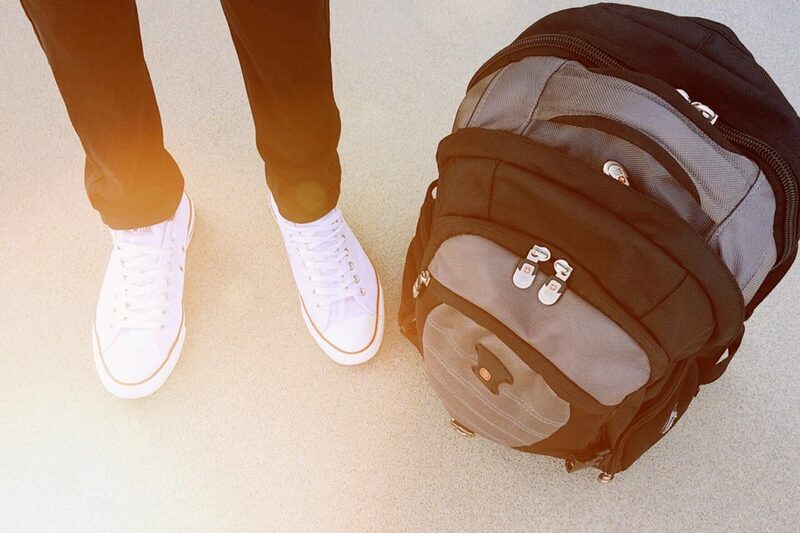 You’re allowed to pick a 529 plan in any state — even those outside your own. But several states will give you a specific tax deduction if you contribute to your own home state’s plan[*]. #6. A 529 plan makes an ideal estate planning tool. Since 529 plan contributions are treated as gifts, they’re not included in your taxable estate. 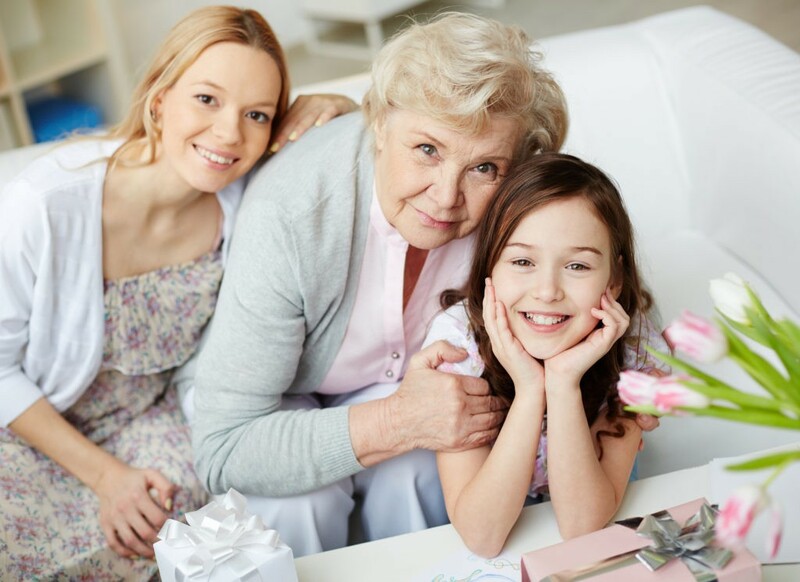 So if you want to leave your grandchildren a large contribution to their 529 plan, you can give up to five years worth of tax-free gifts at once for a max of $75,000 in 2018. #7. Assets in a 529 are generally protected from creditors. This means the money in your savings account is usually off-limits to debt collectors if you lose a civil lawsuit, file bankruptcy, make it part of your estate planning, etc. These seven advantages make a 529 hard to beat when it comes to saving for college, but there are three downsides you’ll also need to consider. There are no income tax deductions for contributions made to a 529, which means you must pay federal taxes on funds before you add them to your account. If you choose to contribute to your home state’s 529 plan, you may be entitled to a specific tax deduction later to offset this amount[*]. Another point is you’ll be penalized if you withdraw money from a 529 and don’t use it for qualified education expenses. So your earnings will be taxed and penalized if you withdraw them and your child decides to skip enrollment, for instance. But if your 529 has been in place for many years, the tax-deferred growth often outweighs this penalty for non-education expenses. Finally, 5% of the money in a 529 plan is counted for financial aid purposes. Which means when your child fills out their FAFSA form, this may work against them. This is why you should consider putting a 529 plan in a grandparent’s name, when possible, so it won’t be counted on the FAFSA at all. Also, if you don’t have four years of tuition saved up in the 529 plan, we recommend that you use it in the later years of college. This is because it will be treated as income on the FAFSA and assumed that you will have that same income in subsequent years, which could translate into less financial aid. As you can see, there are easy solutions for getting around or minimizing these cons with the right steps in place. Now let’s see how an IRA compares. An IRA is a type of retirement account, but in their most basic form, IRAs are about saving for the future. Unfortunately, since IRAs are not designed with tax breaks for education in mind, you shouldn’t plan to use them to pay for college. Withdrawals on earnings are not always tax-free. While money withdrawn from a Roth IRA is not taxable, money withdrawn from a traditional IRA is taxable at the ordinary income tax rate. To compare, withdrawals on earnings are tax-free with a 529 plan when you use them for qualifying education expenses. Contribution limits are also smaller with IRAs so you may only contribute up to $5,500 per year (and $6,500 per year if you’re older than 50). You have zero contribution limits with a 529 plan. Plus, you won’t qualify for the same state income tax deductions that you would be contributing to certain in-state 529 plans offer. And most importantly, as with 529 withdrawals, withdrawals from IRAs are counted during FAFSA screenings, which means 100% of your withdrawals will count as income (even if it may be tax-free income). This means you’ll have a higher income level on paper, which may disqualify your child from receiving financial aid. Knowing all this information, it seems like a 529 vs IRA makes a smarter investment strategy for college savings… unless you’re in a very specific boat. The newly expanded benefits of a 529 mean your assets can be used to pay for expenses throughout your child’s education. But if your child is already of college age and you don’t have enough money saved, you can use your IRA account as a backup. Because even though both IRA plans penalize you for withdrawing your funds before typical retirement age (or before the age of 59.5), there are exceptions made for education expenses. Withdraw your IRA earnings penalty-free if they will be used to pay for college expenses incurred by you, your spouse, your children, or your grandchildren. You may still have to pay taxes on this withdrawal but not penalties. Withdraw up to the amount you’ve contributed without taxes or penalties at any time for any reason. So if you’ve contributed $25,000 and grown your account to $50,000, you can withdraw your $25,000 penalty-free, say for tuition, whenever you want. Again, you should not plan to use an IRA. This less-than-ideal situation only occurs when parents don’t plan for both funding their retirement and saving for college. Even then, you should consider student loans in order to preserve your retirement savings. Then help pay off the loans later if you can. In a perfect financial world, you should be contributing to multiple accounts for the specific benefits awarded by each plan (i.e., IRA and 401(k) for retirement; 529 for education expenses). 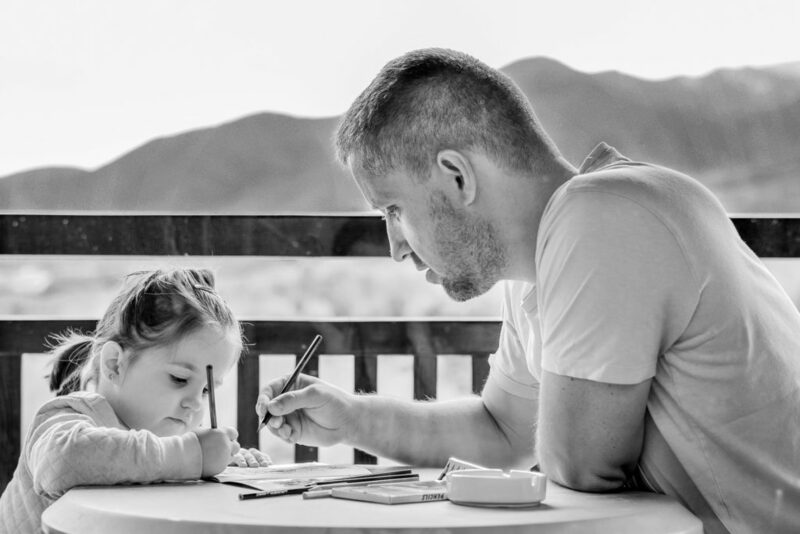 If you already have a retirement plan and only want to set up a college savings fund for your children or grandchildren, a 529 plan is the best route to take. You’ll not only be better prepared to face the rising costs of higher education, you’ll also be allowed to grow and use those funds to pay for elementary and high school education expenses at both religious and private schools too. Here at Castle Wealth Management, we utilize low-cost, tax-efficient iShares 529 college savings plans that are not available to retail clients. Age-based portfolios, which automatically shift towards a more conservative mix of investments as your student approaches college. Every parent worries they won’t have enough to send their child to their dream school without sacrificing their future retirement savings. If you still have questions about which college savings plan is right for you, reach out to one of our financial advisors who will consider your personal investment goals, retirement planning, and financial needs. We’ll simplify the process and help you understand each of the nuances of these savings accounts so you walk away with the best plan for your particular needs. Click here to schedule a consultation now or speak to one of our Certified Financial Analysts by calling 561-686-9604 today.